Expert advice on how to repair door lock problems with stuck or frozen door locks, keys that don’t work, and latches that don’t latch. 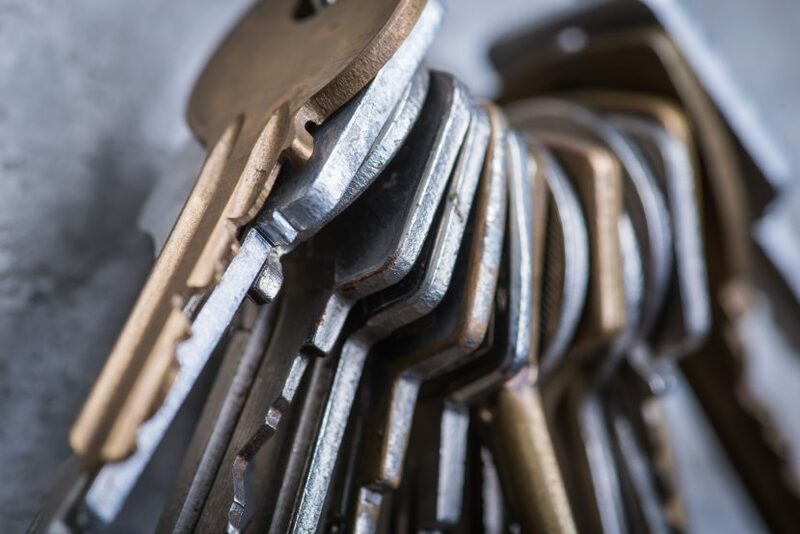 Many door knob and lockset problems can be corrected before they become so serious that the lockset does not work at all. 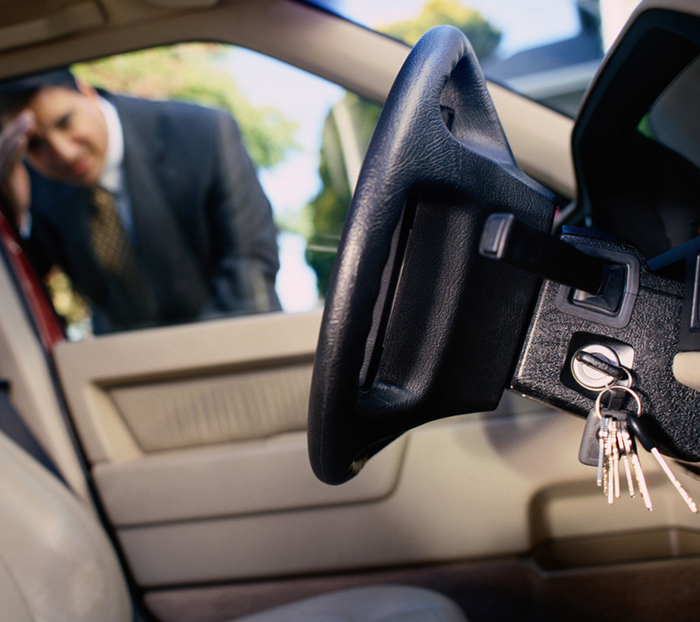 Often, a malfunctioning latch assembly or lock mechanism causes the problem. 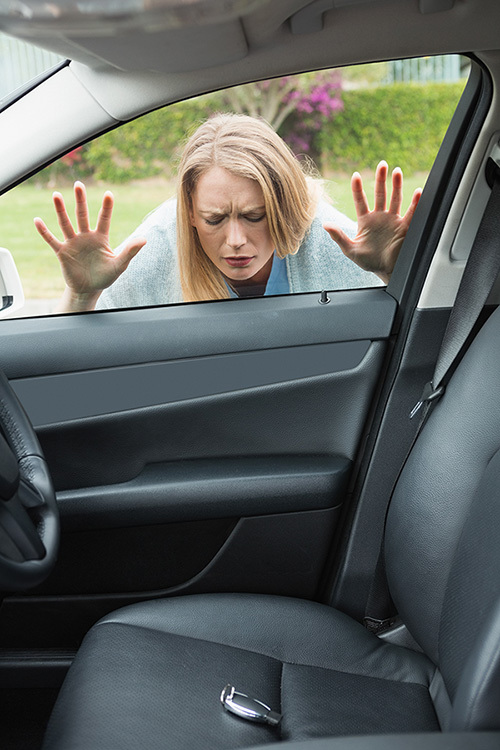 An improperly functioning latch may be the result of a poorly fitting door. The lock mechanism may not work simply because the lock is dirty or dry and needs to be lubricated with graphite (do not use any type of oil because this will gum-up the works). 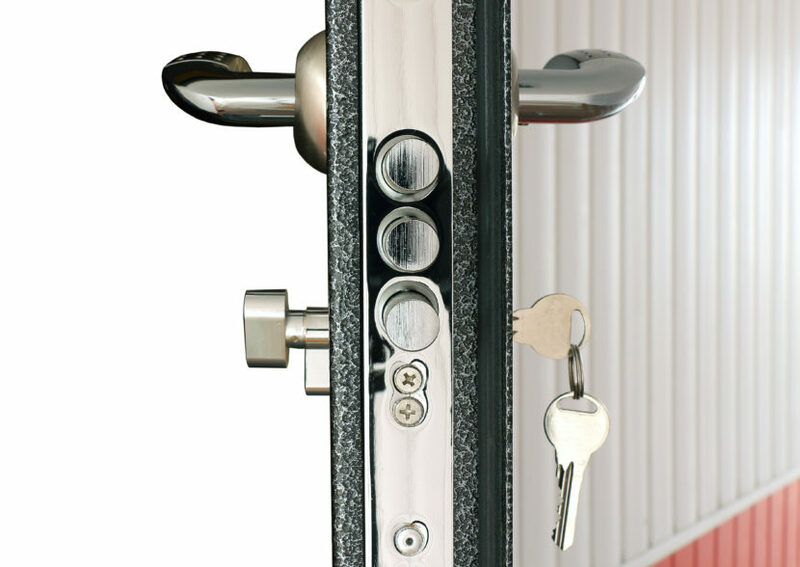 For serious lock problems, it is usually best to call a locksmith or to replace the lock entirely. Most interior door knobs are relatively inexpensive to replace; it doesn’t really pay to have these professionally repaired unless they are special. You can buy door knobs online.